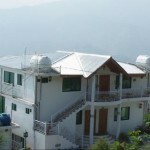 Bhurban Apartments for Rent Murree are offered by Paktrip.com, are the apartments for living with a homely touch at Bhurban valley located at the foothills of the magnificent Himalayas at an elevation of 6600 ft. 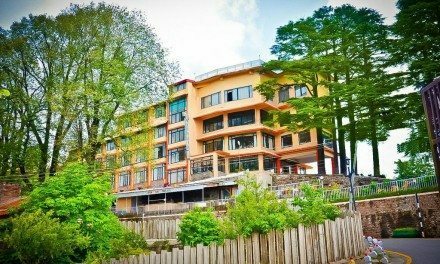 These Bhurban Apartments for Rent – Bhurban Murree Luxury Flats are provided at low Rates. Each room is exclusively designed and decorated with modern furnishing to give you a feel of luxurious life style! It’s a different world in winters when all is covered in a blanket of snow while in summers dense pines, rainbow hues with mystical play of clouds, create magical moments. Location: Near PC Bhurban, Bhurban, Murree, Pakistan. Only meant for families, the project is a fully enclosed compound providing safety and privacy for ladies and children. This apartment building is the perfect recreational resort that offers , a spectacular private resort. 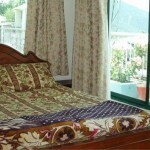 Late check out policy: During high season or / otherwise in case of 100% occupancy , 50% of apartment rent after 12 noon. 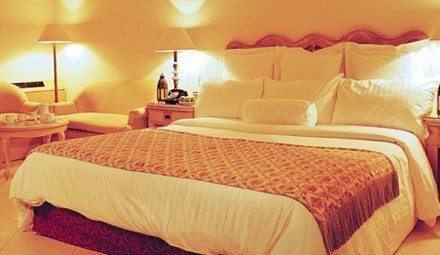 Cancellation Policy: Cancellation is available upon 48 hours advance notice or 1 night fee applies for all apartments booked. 100% cancellation fee if canceled during dates of stay. 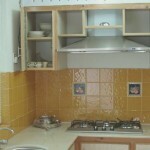 Payment Method for Bhurban Apartments for Rent Murree Luxury Flats low Rates: You will pay after booking is confirmed by PakTrip.com and payment instructions will be sent to you at confirmation. You can pay in American Dollars or Pak Rupee by using the following methods. Payments methods include Cross Cheque, Wire Transfer, Western Union, Money Gram, Demand Draft, Online Bank Transfer, Residents of Karachi, Lahore, Islamabad and Rawalpindi can also pay via cross cheque to be picked from their doorstep. You can also use the currency converter which is shown in the right side of the website, by using this you can easily convert any type of currency in each other.